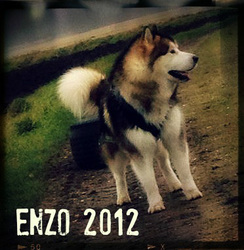 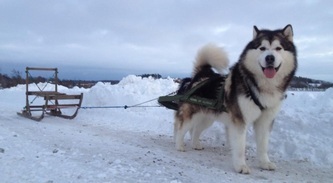 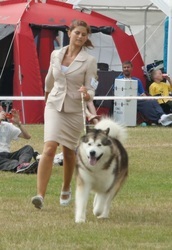 He is brutally handsome, playfull, a powerhouse in a harness and gives the best cuddles - now what more could one ask for? I personally could not come up with more...but he tops it with a rarely seen glow in the showring. This boy loves to show just as much as he loves to give all he has in a harness. 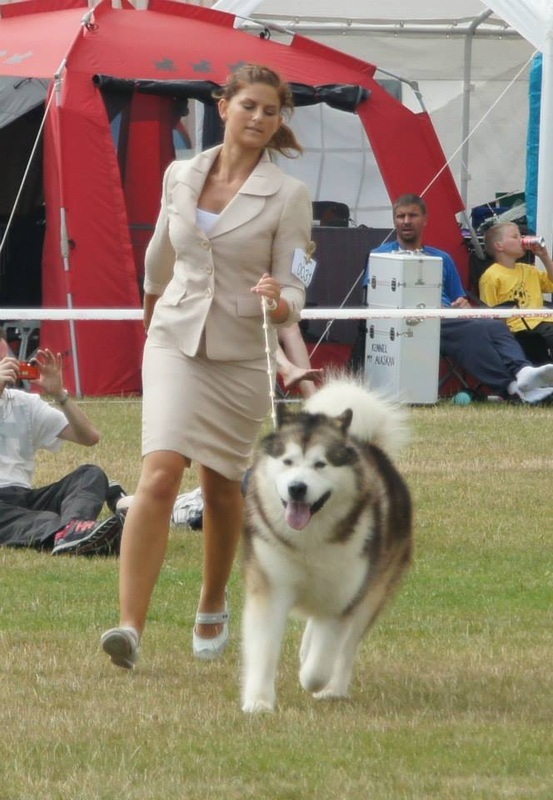 No dog is perfect...but to me he comes pretty close - ofcourse as his breeder I am biased - but he does represent the breed standard in a very lovely package. 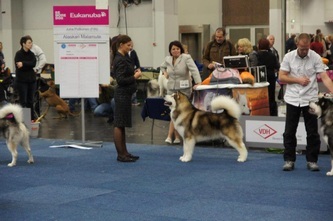 Nearly at the age of 3 he already exceeded all our expectations. 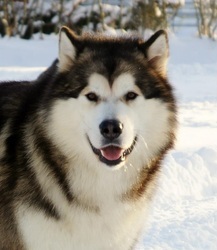 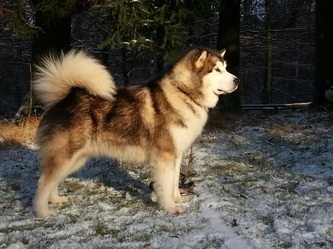 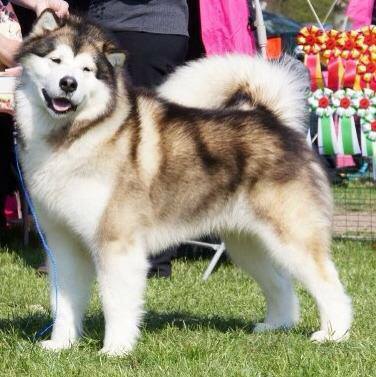 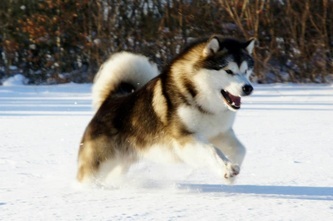 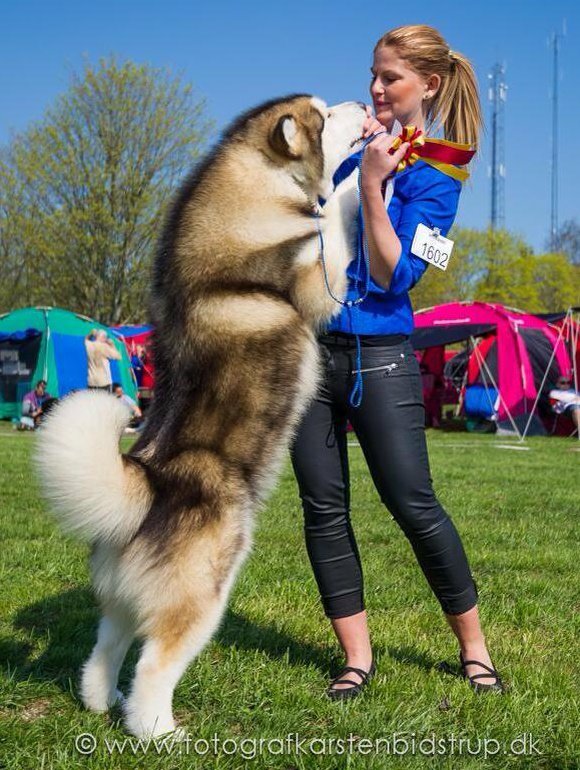 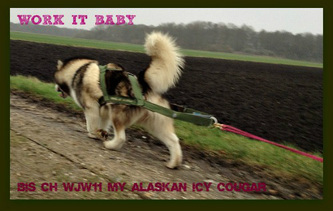 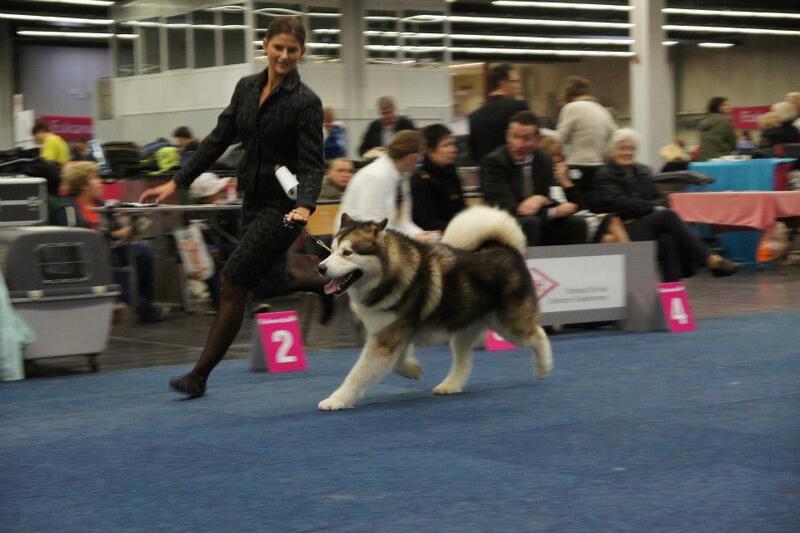 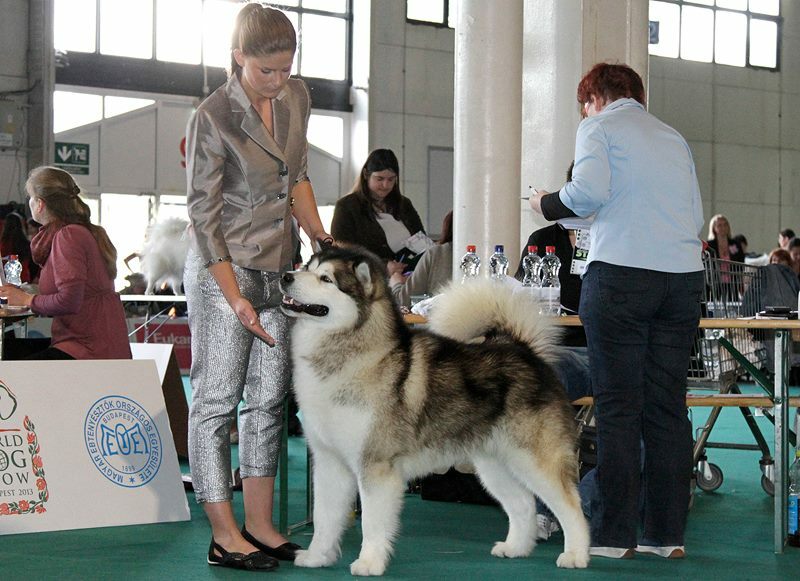 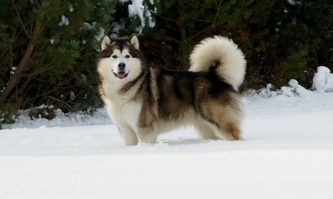 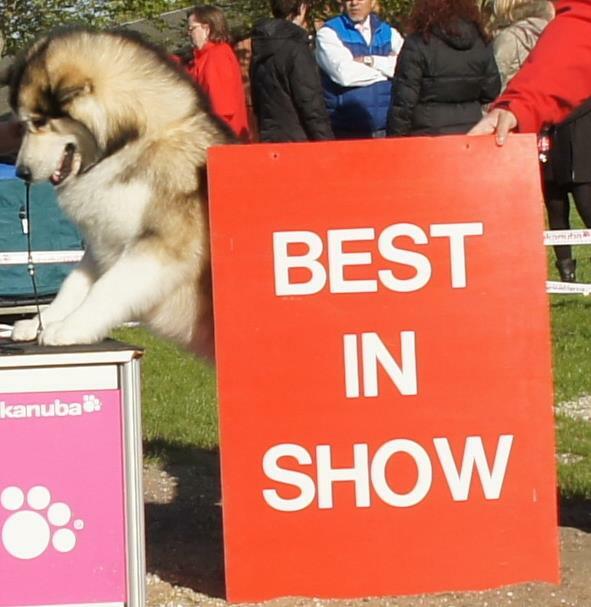 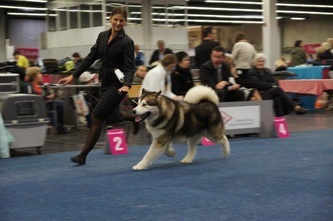 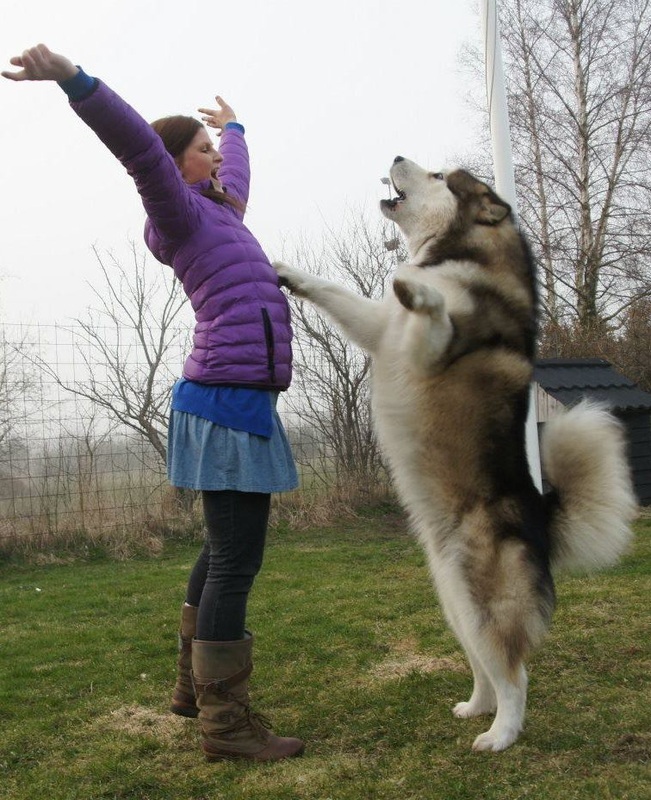 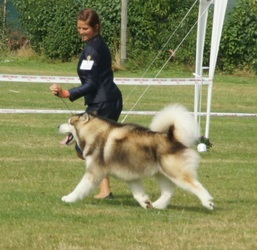 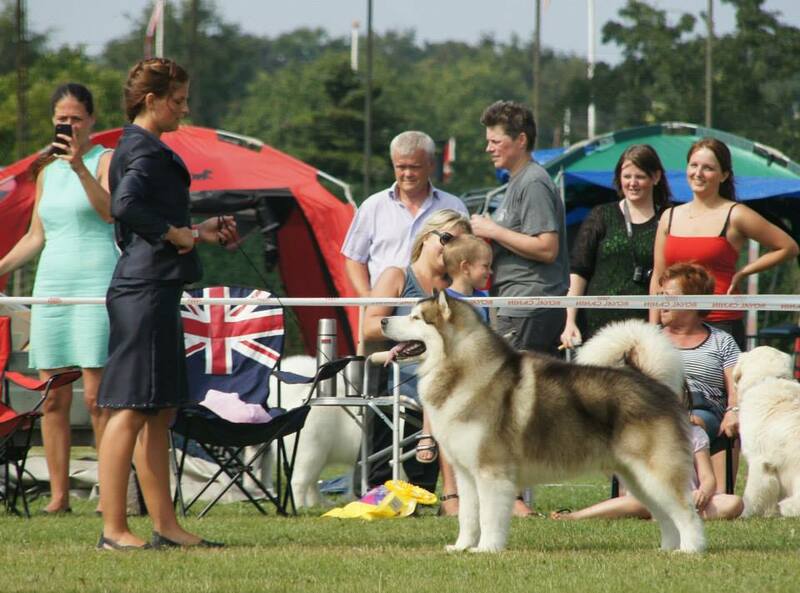 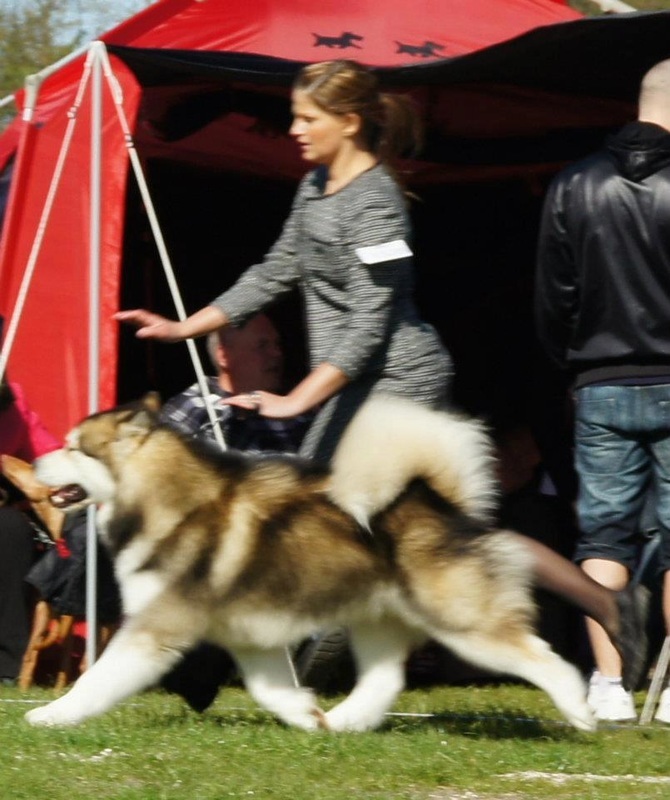 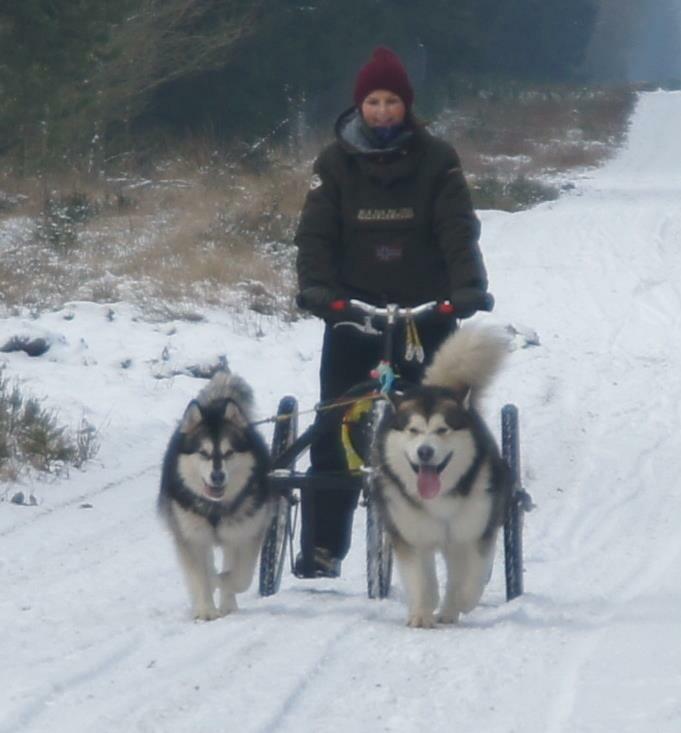 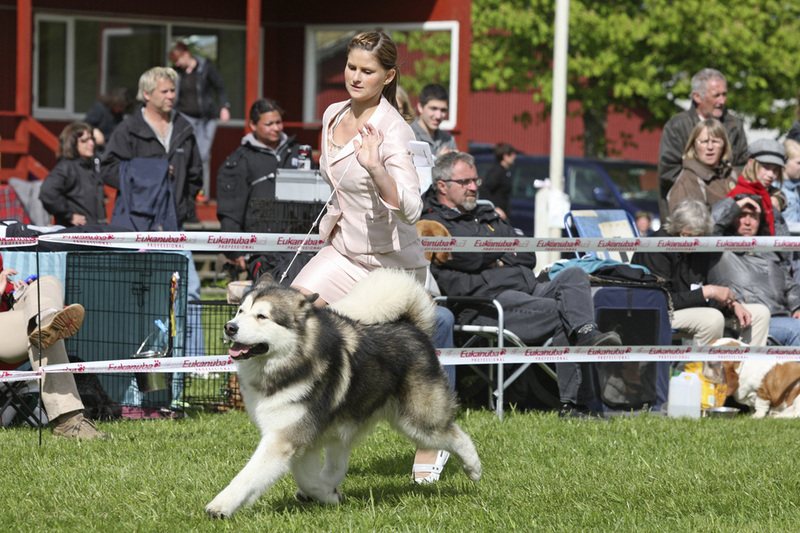 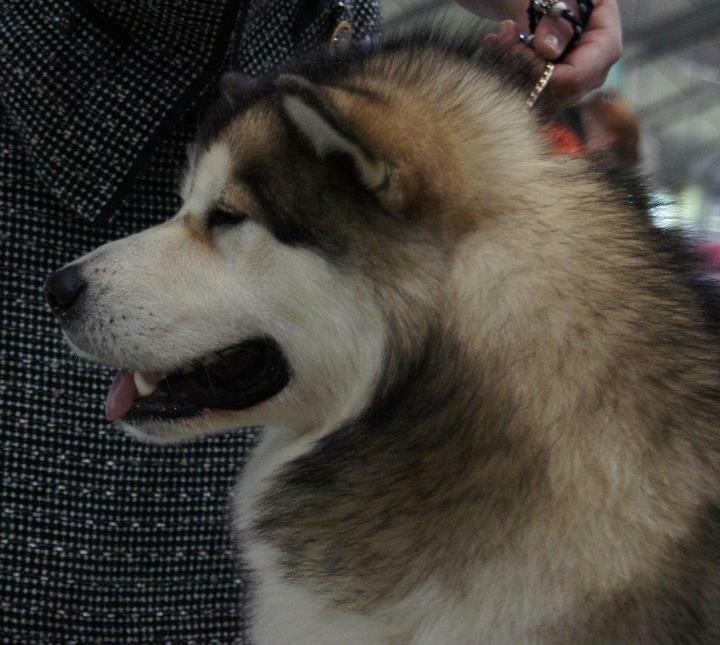 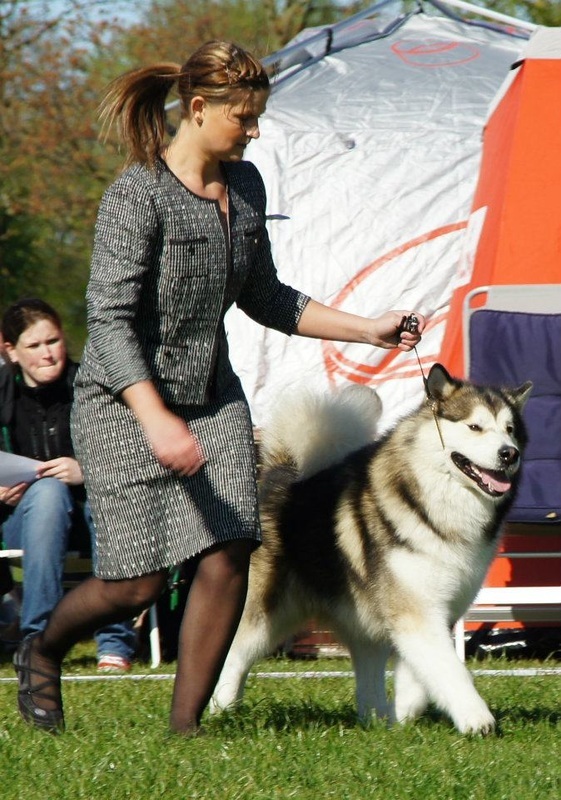 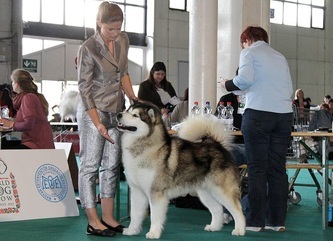 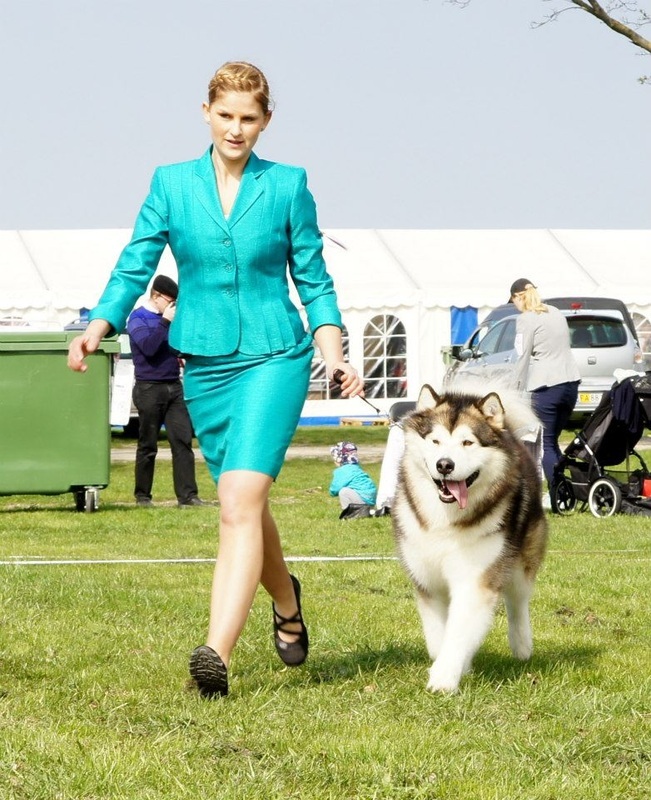 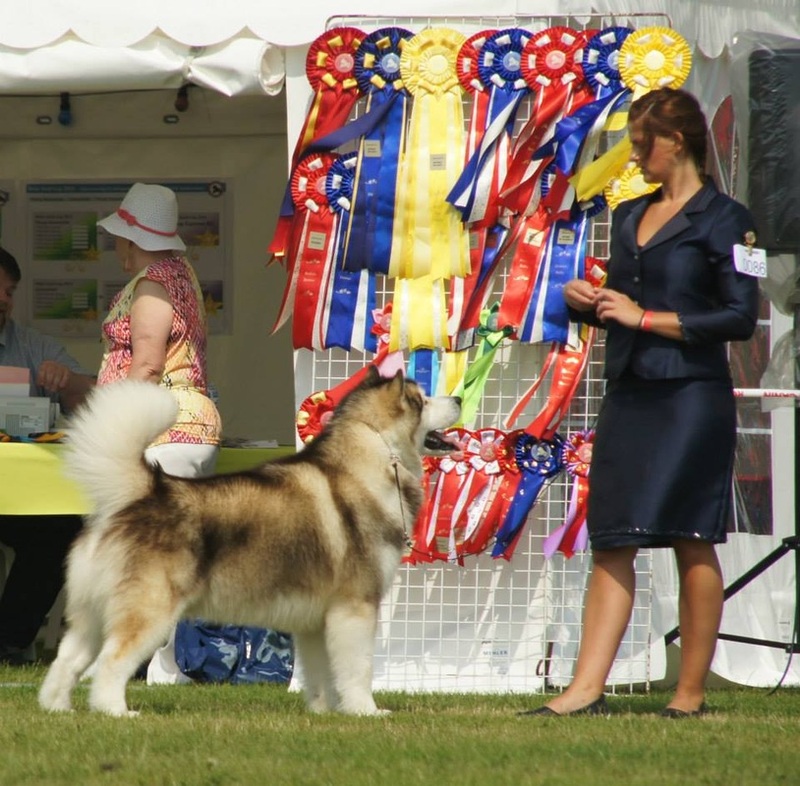 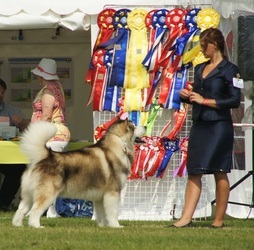 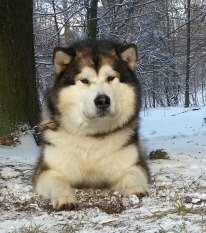 He is the first Alaskan Malamute to win Best in Show at the Danish Kennel Club till this date, he is our first Junior World Winner and also became TOP 9 ALL BREEDS in the Danish Kennel Club 2012. 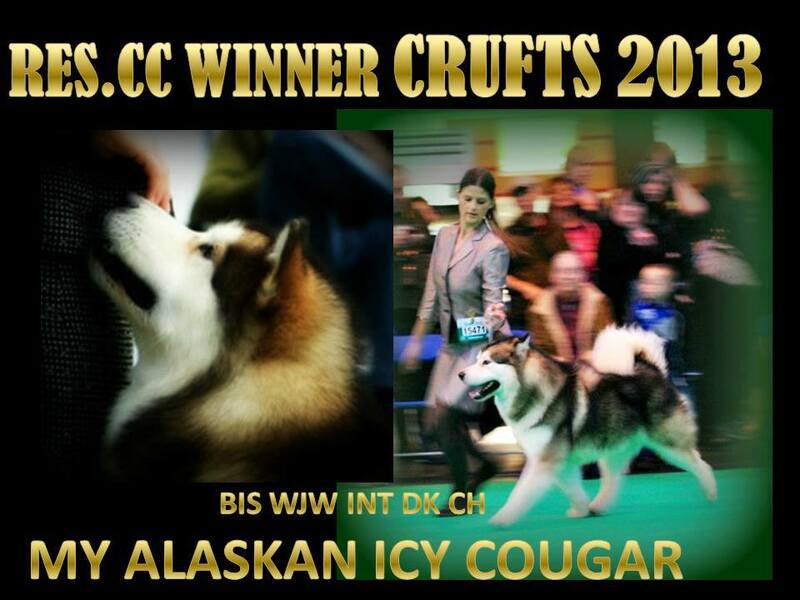 TITTLE: BIS WJW11 INT.DK CH VDHJCH VDHYW11 FCIYW11 CLUBCH.